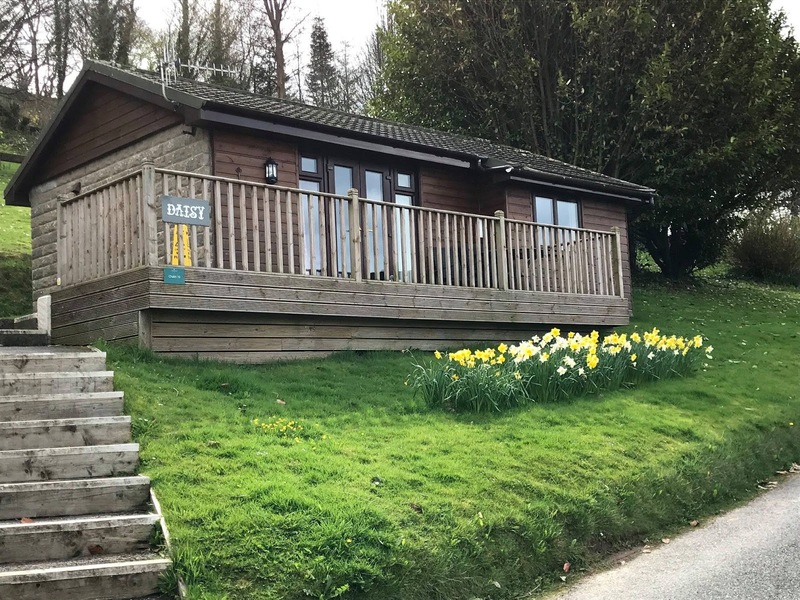 Manleigh Holiday Park in Combe Martin offers superb accommodation in lodges, chalets and static caravans. Situated in a beautiful part of Devon, you can savour far reaching views throughout the site. Log cabin 1: Our lovely log cabin sleeps up to 4 people in one double and one bunk room. The bedrooms share a shower room. The cabin has an open plan kitchen/diner. The kitchen is fully equipped and comes with a microwave and fridge/freezer. The living area is perfect for relaxing in and comes with Freeview TV/DVD player. Outside is a delightful patio area with seating, ideal for a spot of al fresco dining. Log cabins 2 and 3 have similar facilities. They also have a sofa bed in the lounge area which means they can sleep up to 6 people. You can enjoy glorious views from the fenced balcony. Chalets: Our excellent chalets sleep up to 4 people in one double and one twin room. A modern bathroom comes with a shower over the bath and WC. The open plan living/kitchen area comes with patio doors which open out to the delightful veranda. From here you can savour spectacular views of the valley. The living area comes with Freeview TV/DVD player. A well equipped kitchen comes with a microwave and fridge. Caravans: The comfortable and cosy caravans sleep up to 6 people in one double and one twin room. Both bedrooms share a shower room. The open living/kitchen area will suit all your needs. You can relax on the comfy seating in front of the Freeview TV/DVD player and the fully equipped kitchen comes with a microwave and fridge/freezer. Outside you can enjoy a spot of al fresco dining on the garden tables and chairs. 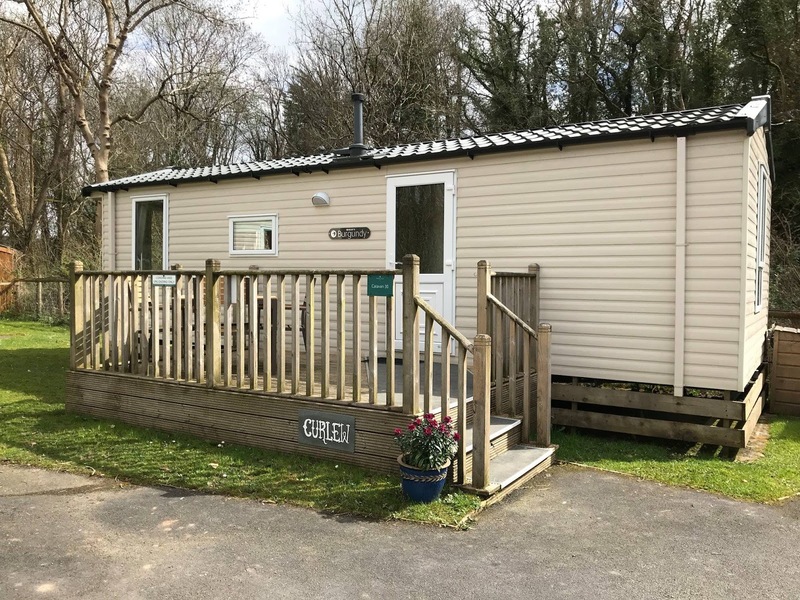 We also have deluxe caravans available which have additional sleeping for two people in the lounge area. 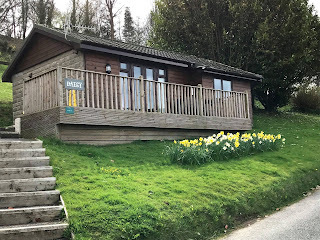 Our lodges, chalets and caravans all include bed linen, duvets and travel cots (apart from caravans). In all the units Wi-Fi is only available in the lounge area.